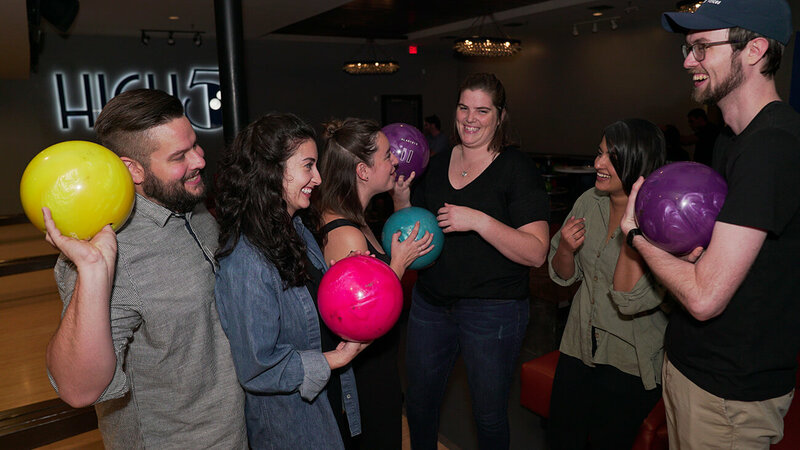 Choose High 5 Anderson Lane for your next birthday celebration with friends. 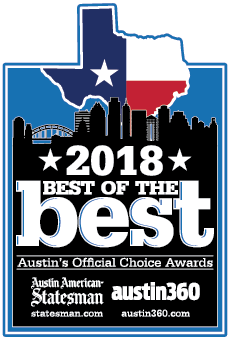 Our venue also has options for kids and teen parties. We make birthday parties a breeze with our wide variety of entertainment options plus party packages and craft menus. 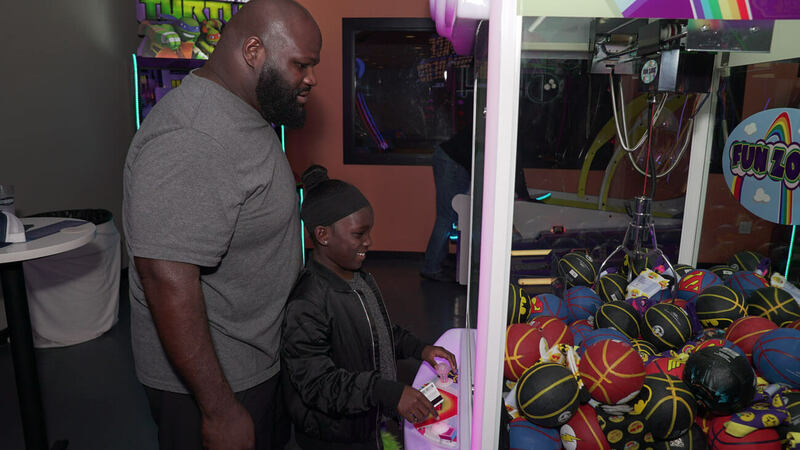 Teens will love hosting their birthday at High 5 on Anderson Lane and showing off their arcade, bowling, virtual reality and karaoke skills off to all of their friends. 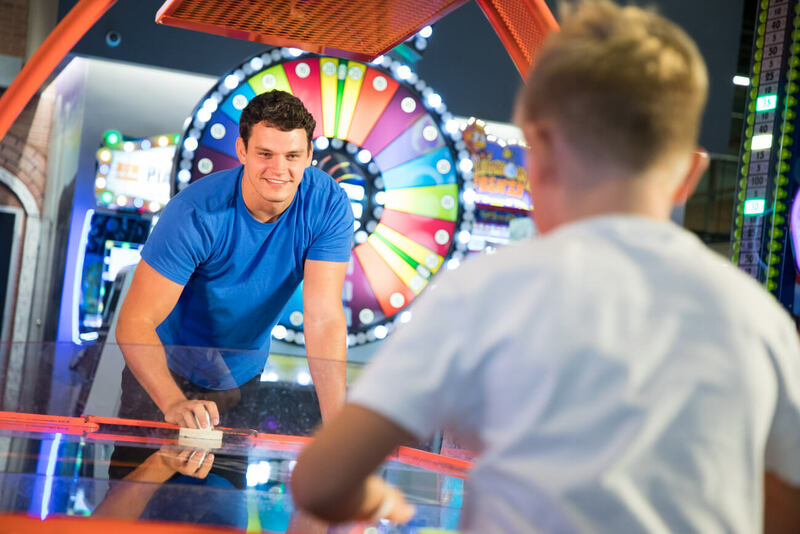 Bring in kids to enjoy their birthday celebration at High 5 Anderson Lane and play in our expansive arcade and bowling areas. We have private party rooms for your group celebration.